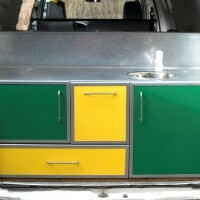 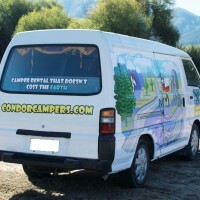 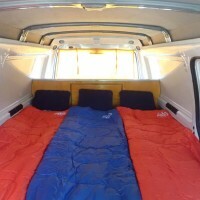 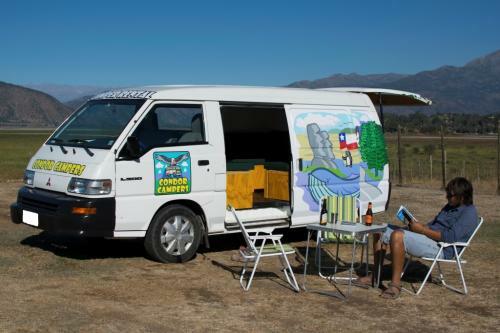 ‘Life is a journey and not a destination.’ This campervan guarantees you will enjoy every single minute of yours. 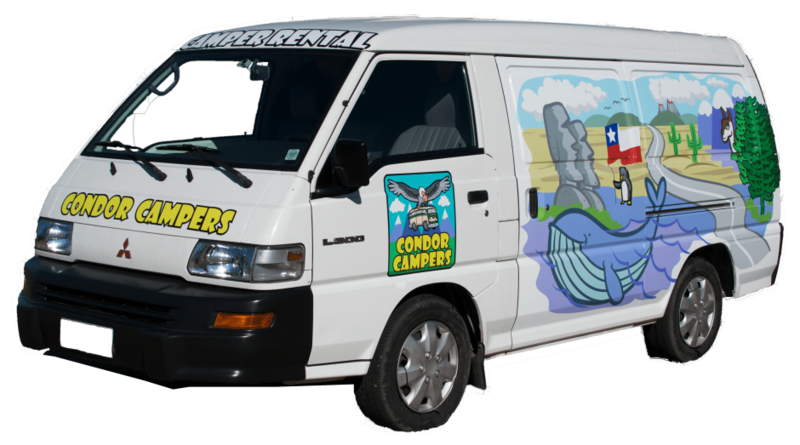 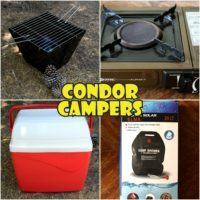 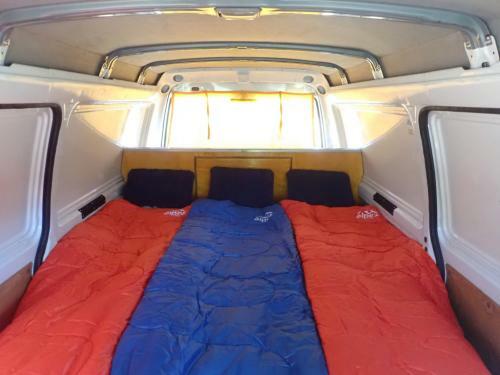 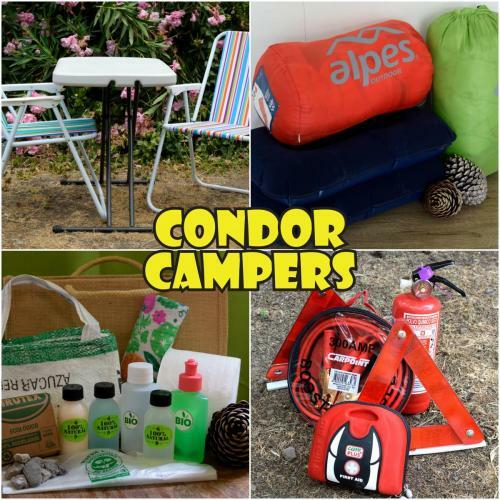 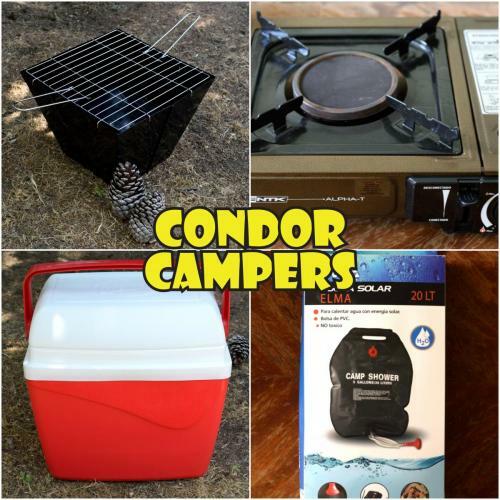 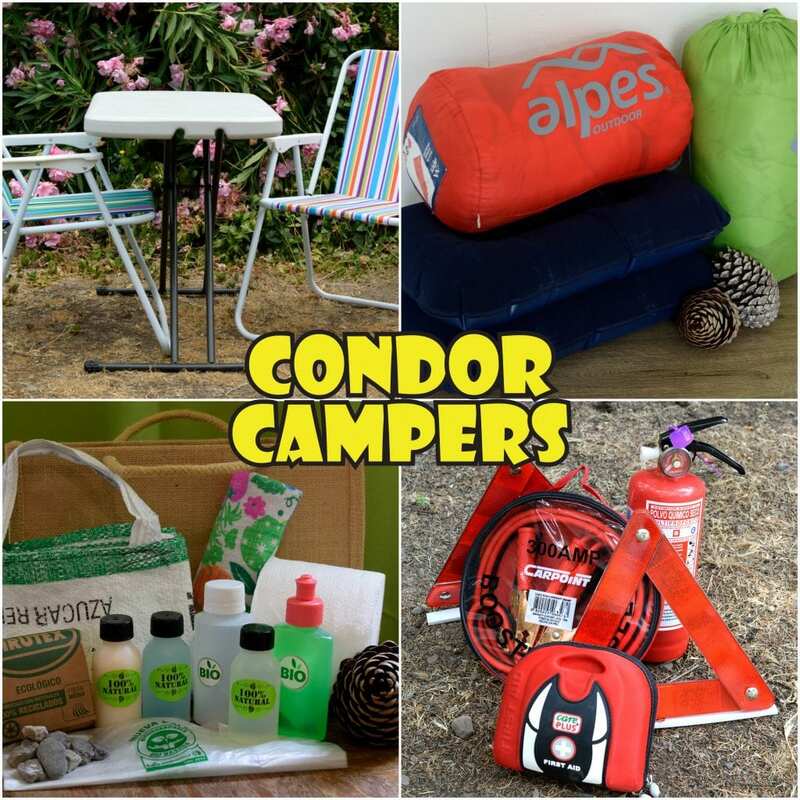 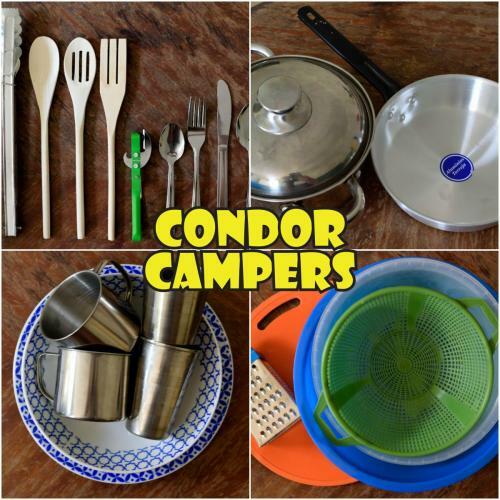 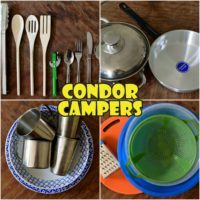 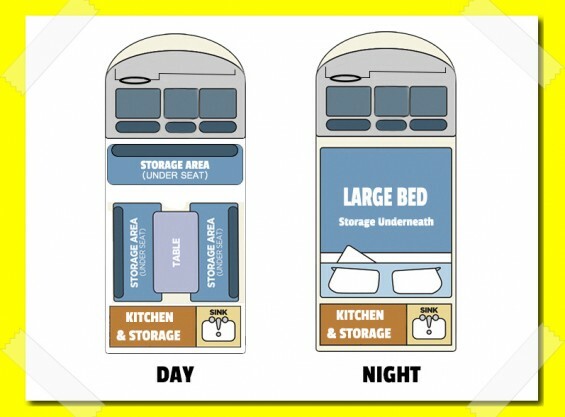 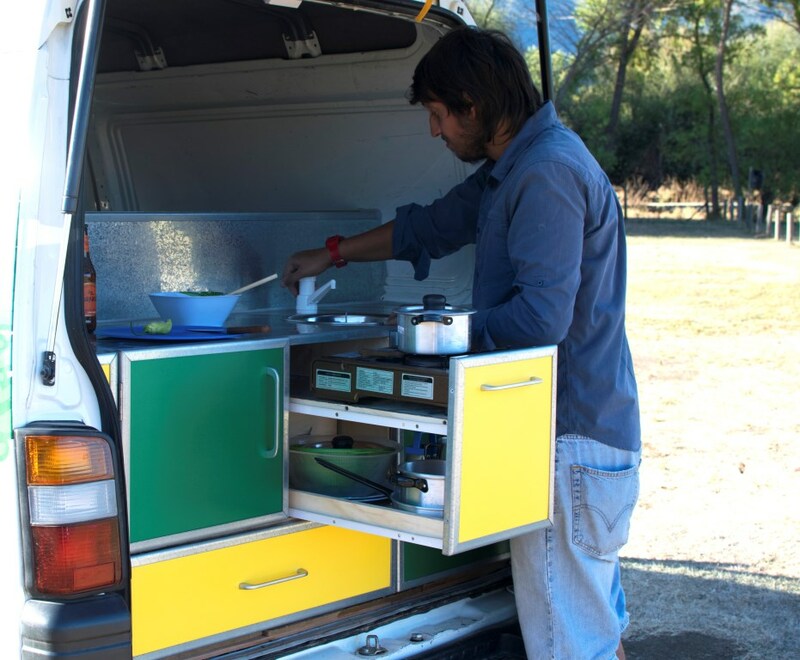 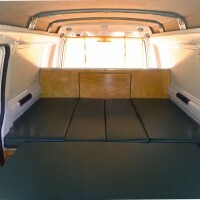 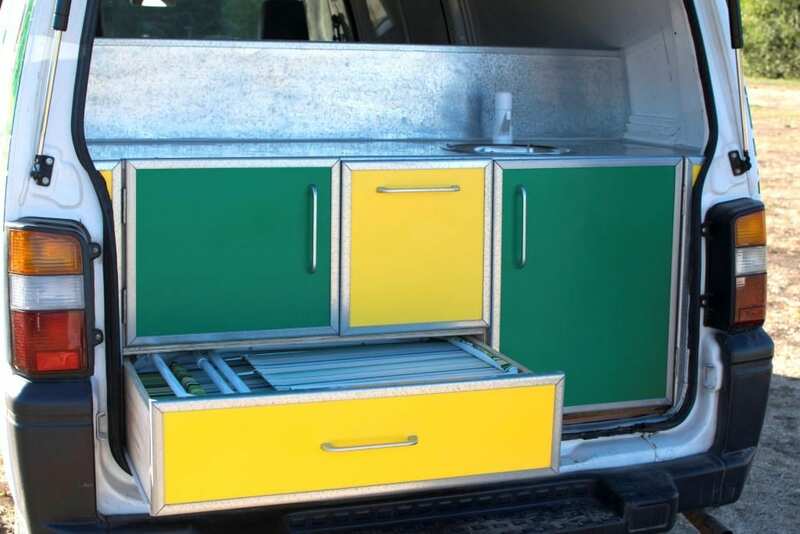 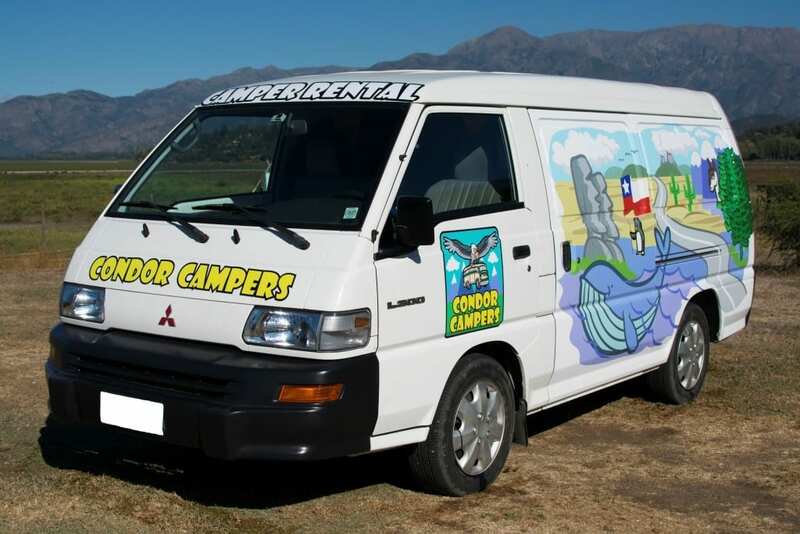 Its comfortable for up to 3 budget conscious campers and features a spacious fold out bed, an inside seating area for when it rains, a functional kitchen in the back, and lots and lots of storage for your rucksacks and souvenirs. 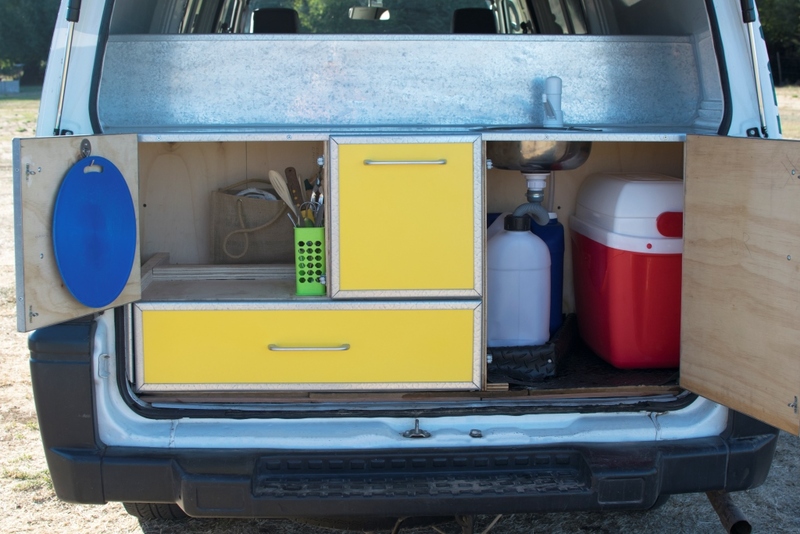 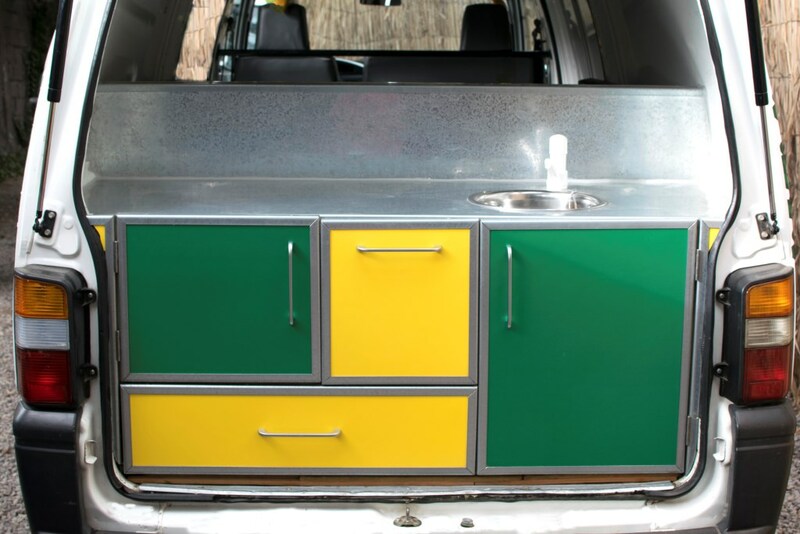 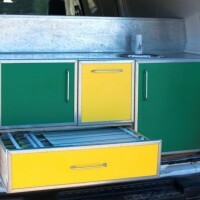 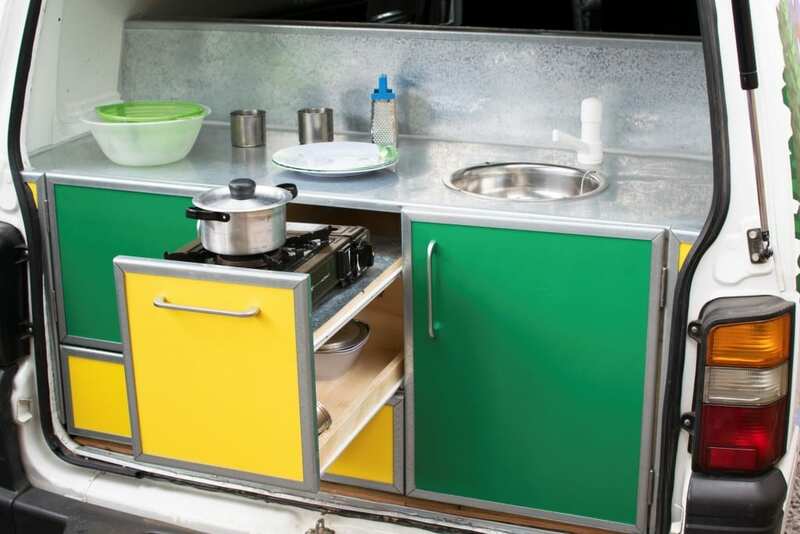 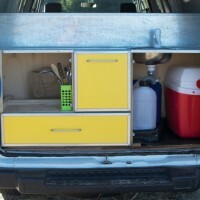 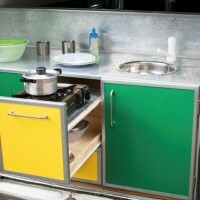 You can take everything with you – even the kitchen sink! 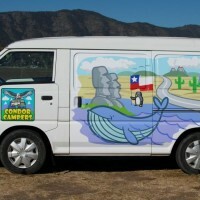 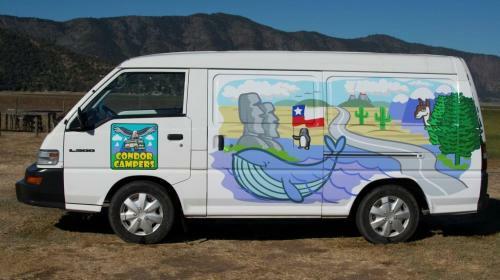 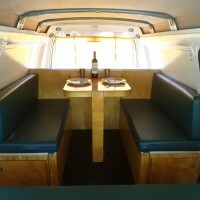 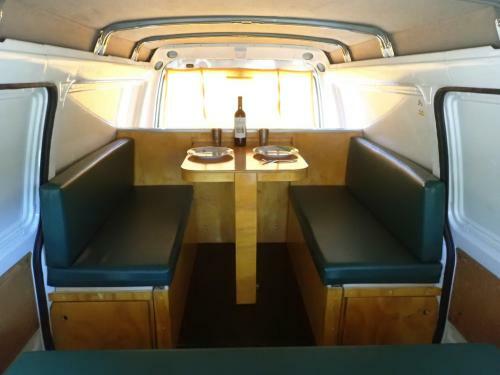 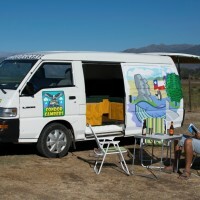 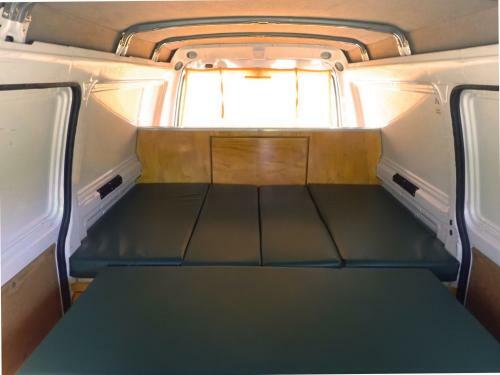 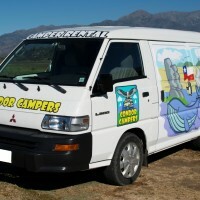 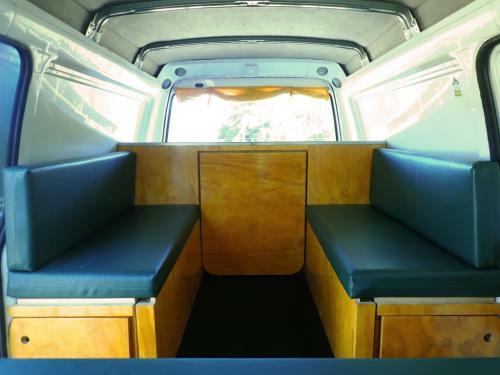 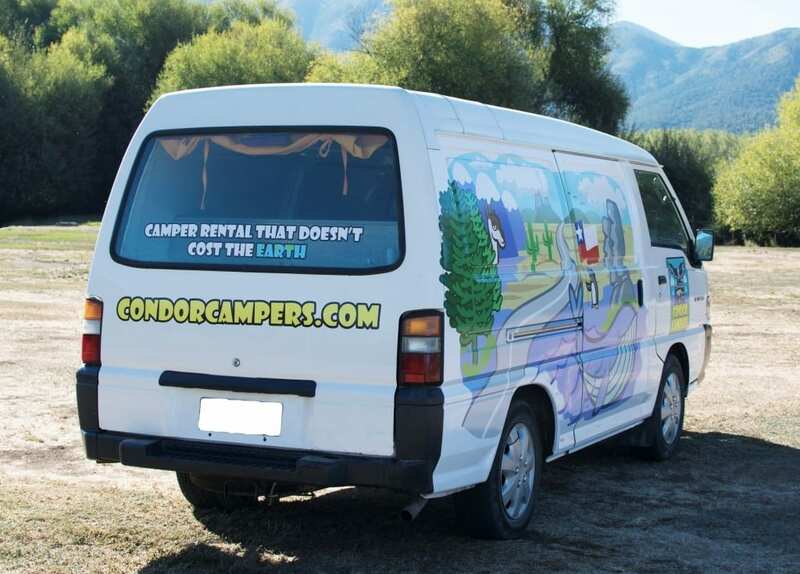 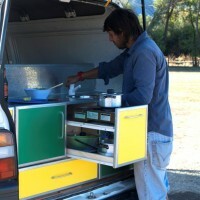 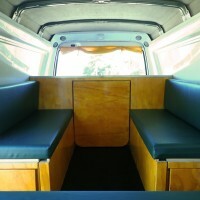 This campervan seats, sleeps and caters for 3 people so nobody misses out on your wonderful adventure around Chile, Argentina or Peru.